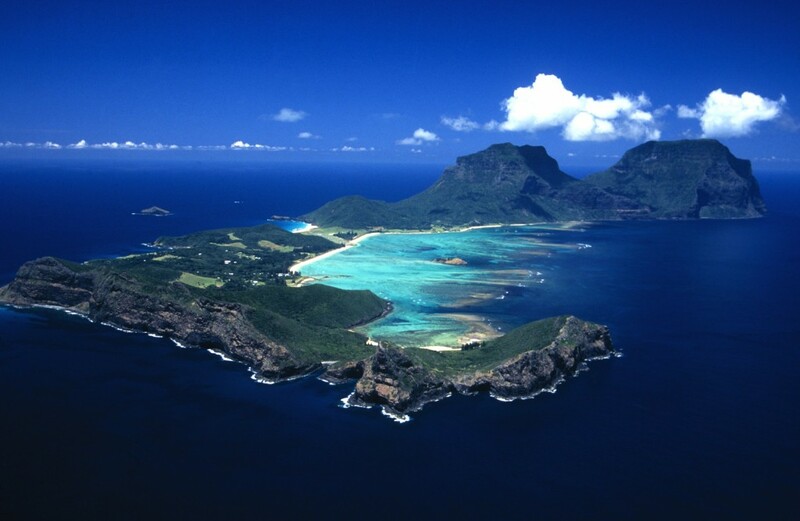 Where: Lord Howe Island, South Pacific, Australia. Peaceful tropical haven to chillax away from it all. Surrounded by water LHI has a subtropical climate with winter having a top of around 19 and a low of 13.5 degrees. LHI has a good range of activities – swim, snorkel, dive the pristine reefs, surfing & kite surfing, fishing, kayaking & SUPs. There is biking, golf, bowls, birdwatching & walking. Another plus is its only a 2 hour flight from Sydney. Capella Lodge $4500 pp inclusive of the above, plus gourmet breakfast, pre dinner drinks & canapes, 3 course dinner with open bar serving premium beverages, in-suite bar, non alchoholic beverages & mountain bike hire. Arajilla $3999 pp inclusive of the above plus, gourmet breakfast, light lunch, pre dinner drinks & canapes, 3 course dinner, Wine & cheese platter on arrival, $75 Spa voucher & mountain bike hire. Kitesurfing! This is for all the kite surfers out there desperately looking for wind. A must try for all kite surfers in Aus! LHI sounds idyllic and I know good spots are hard to find! Winter is good for kitesurfing with strong winter winds, SW to NW, 18 – 35 knots, water temp between 18 – 20 degrees. You will need to BYO gear and beware of luggage restrictions via qantas link. The Kitesurfing Package includes airfares, transfers and 7 nights at Somerset apartments and hosted kitesurfing with local guide Dave Gardiner from $1279 for the Kitesurfer and $1039 for non kite surfers.